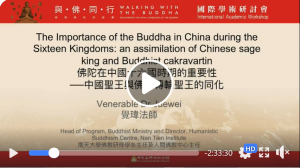 The Importance of Buddha in China during the Sixteen Kingdoms: an assimilation of Chinese sage king and Buddhist cakravartin by Venerable Dr Juewei. 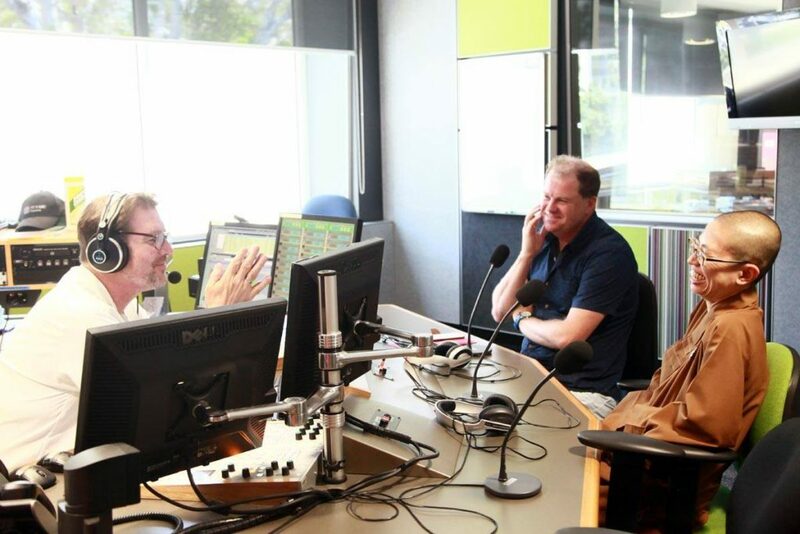 97.3 ABC lllawarra 's first edition of the Ethics Panel. Venerable Dr Juewei joined ABC's Nick Rheinberger, and Peter Chapman, Pastor of the Gerringong Uniting Church on 19 January 2018. The discussion was on Human Error. 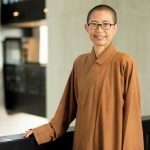 Buddhistdoor Global interview with Venerable Dr. Juewei on 26 May 2017. ACLW's 2017 International Women's Day Event in the Illawarra NSW in January 2017. Venereable Dr Juewei is on the‘Gaining the Unexpected’ Panellists. Venerable Juewei gave a talk on Buddhist Art on China Silk Road at the Art Gallery NSW on 4th May 2016. She talked about the spectacular array of Buddhist cave temples, known as the Magao Grottoes or ‘Caves of the Thousand Buddhas’, in Dunhuang, China. 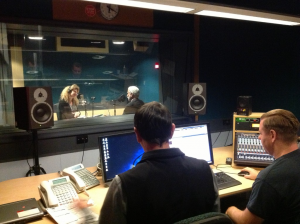 Australian Broadcasting Commission Radio “The Spirit of Things” with Dr. Rachael Kohn on 5 May 2013 at 6pm. 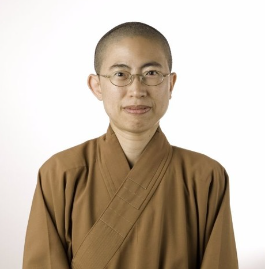 Interview with Professor Lewis Lancaster and Venerable Juewei on Buddha’s Birthday. Audio download available. 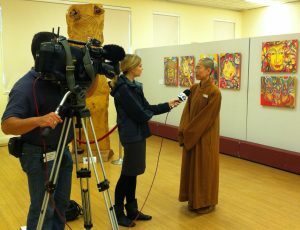 A television reporter from WIN TV (www.wintv.com.au) visited the Nan Tien BBEP Exhibition on 4 April, 2013 and Interviewed Juewei. It will be aired between 6:30 and 7:00 pm in the Illawarra area.